Defocused - No. 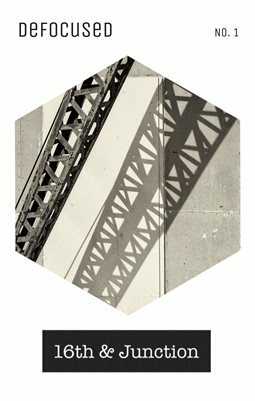 1 - 16th & Junction: A photo & art zine. This issue shares some art and photography from in and around the 16th Street Studios in the Racine Arts & Business Center in Racine, WI.